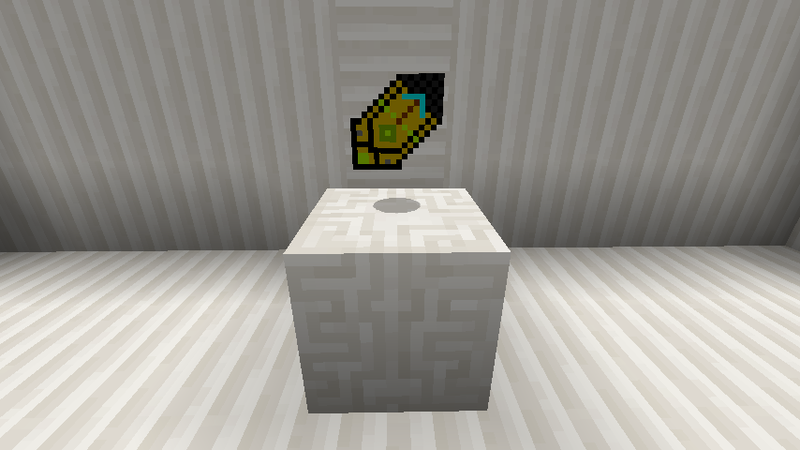 Power Gems Mod were mysterious things that were said to grant one power if used correctly. 8 Gems could be used to make these Power Gems, each gem being connected to a power. Amethyst is connected to Strength. 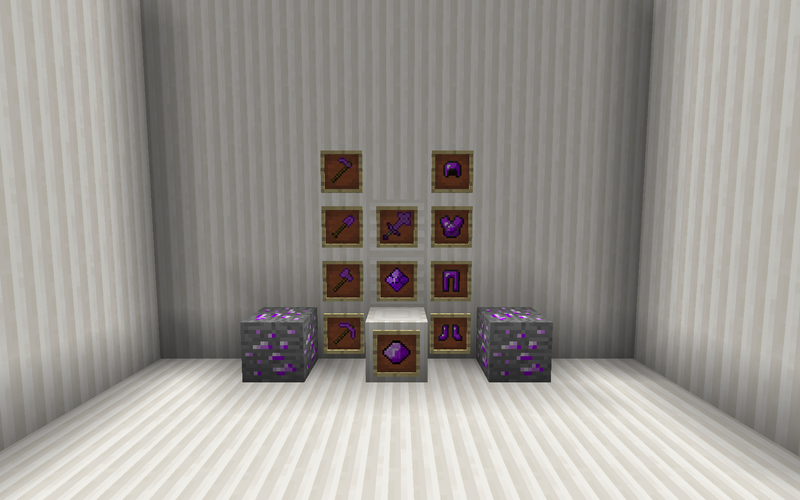 So when one wears a full set of amethyst armor, their strikes will become more fierce and applies a Strength II potion effect on the player. 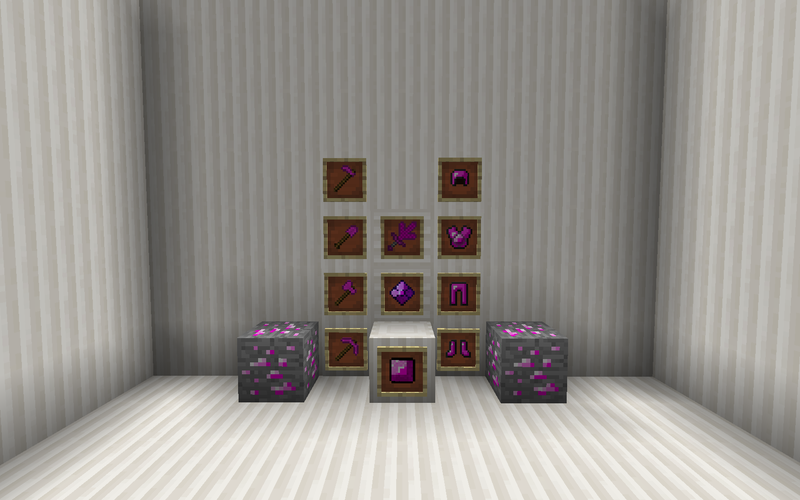 Amethyst is a tier 2 gem, meaning that its ore spawns between the layers of 1-12. Its tools have 2271 uses and its armor values are +1 more to diamond. The Sword Of Black Death was forged from the blood of those who were killed by the Black Death. 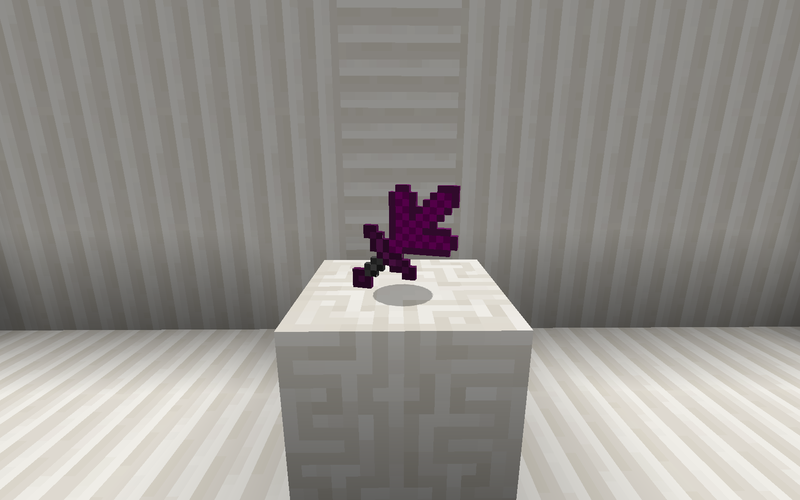 It applies a Wither II effect on the enemy. Topaz is connected to Speed. So when one wears a full set of topaz armor, their feet shall run at lightning speed and applies a Speed II potion effect on the player. Topaz is a tier 1 gem, meaning that its ore spawns between the layers of 1-15. Its tools have 1561 uses and its armor values are equal to diamond. Citrine is connected to Fire Resistance. 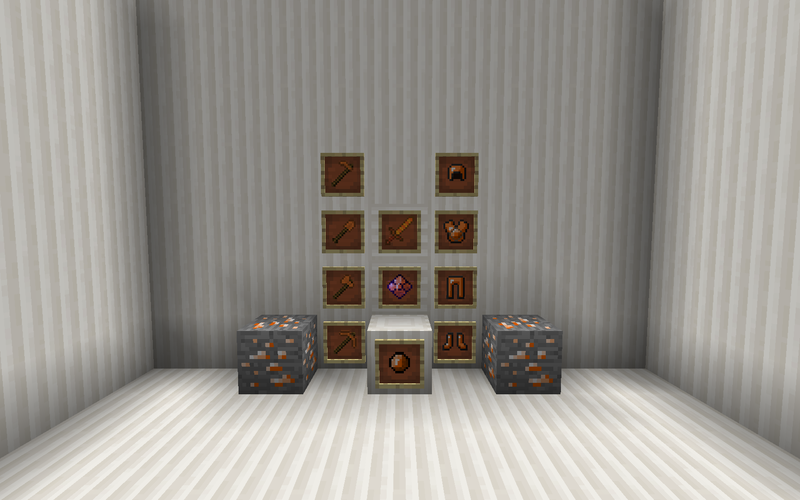 So when one wears a full set of citrine armor, not even the flames of the nether would affect them and applies a Fire Resistance II potion effect on the player. 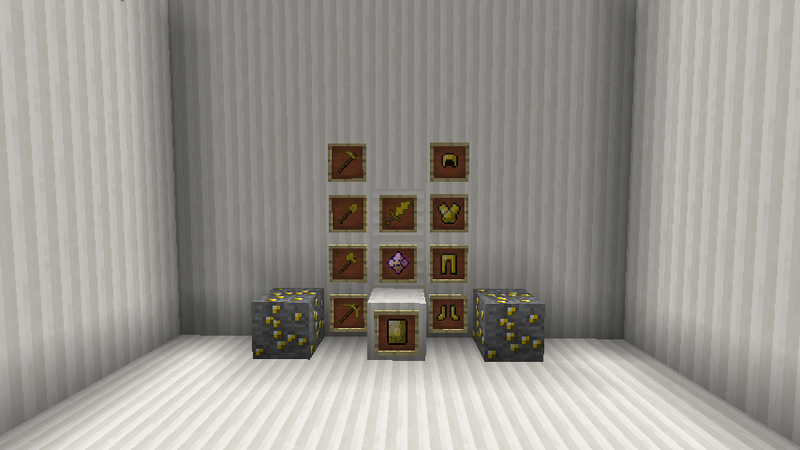 Citrine is a tier 2 gem, meaning that its ore spawns between the layers of 1-12. Its tools have 2271 uses and its armor values are +1 more to diamond. Peridot is connected to Haste. So when one wears a full set of peridot armor, they mine through stone like a hot knife through butter and applies a Haste II potion effect on the player. 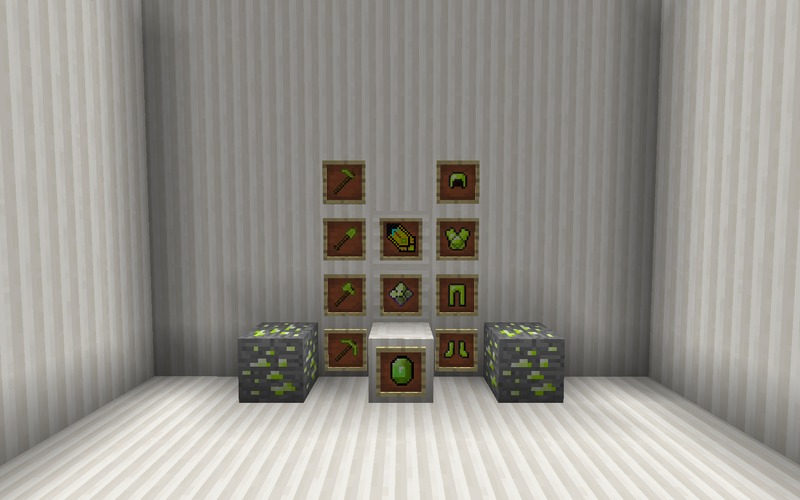 Peridot is a tier 1 gem, meaning that its ore spawns between the layers of 1-15. 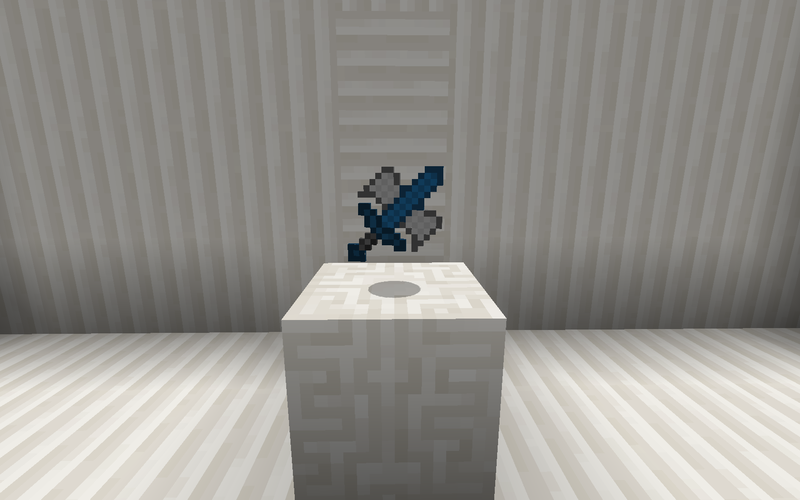 Its tools have 1561 uses and its armor values are equal to diamond. 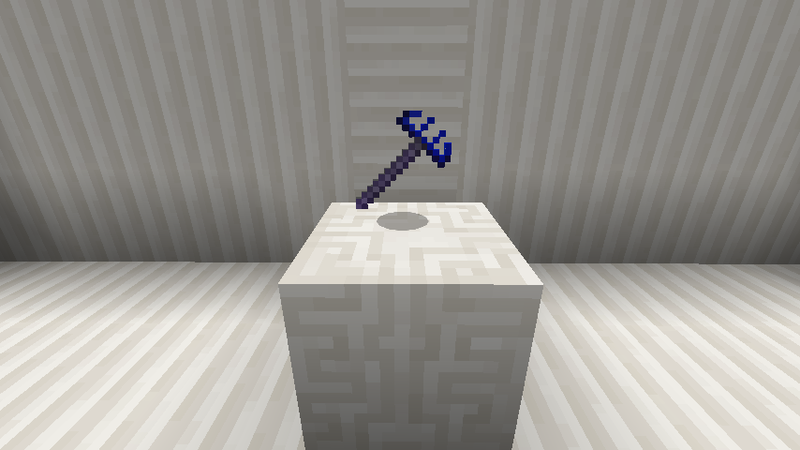 The Super Drill can mine 15x faster than a diamond pickaxe and can mine 2271 blocks before breaking. Sapphire is connected to Resistance. So when one wears a full set of sapphire armor, take less damage from all ranged and non-ranged attacks and applies a Resistance I potion effect on the player. Sapphire is a tier 2 gem, meaning that its ore spawns between the layers of 1-12. Its tools have 2271 uses and its armor values are +1 more to diamond. Aquamarine is connected to Jumping. So when one wears a full set of aquamarine armor, they shall soar into the air when they jump and applies a Jump Boost II potion effect on the player. Aquamarine is a tier 1 gem, meaning that its ore spawns between the layers of 1-15. Its tools have 1561 uses and its armor values are equal to diamond. 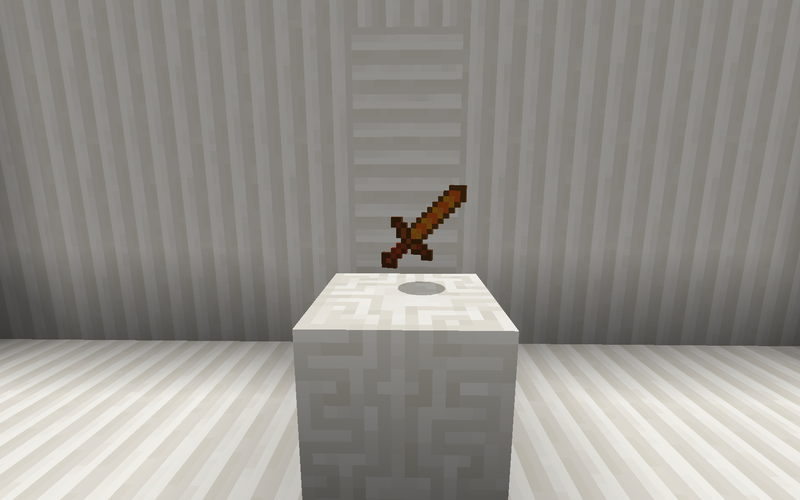 The Sword Of The Angels causes the enemy to have an irresitable urge to jump causing them to fly into the air, as if they were carried by angels. It lifts the enemy into the air. Tourmaline is connected to Regeneration. So when one wears a full set of tourmaline armor, their health regenerates at a substantial rate and applies a Regeneration I potion effect on the player. Tourmaline is a tier 2 gem, meaning that its ore spawns between the layers of 1-12. Its tools have 2271 uses and its armor values are +1 more to diamond. The Sword Of Recovery turns the blood of the mob you are attacking into health. It regenerates health. Lapis Lazuli is connected to Water Breathing. 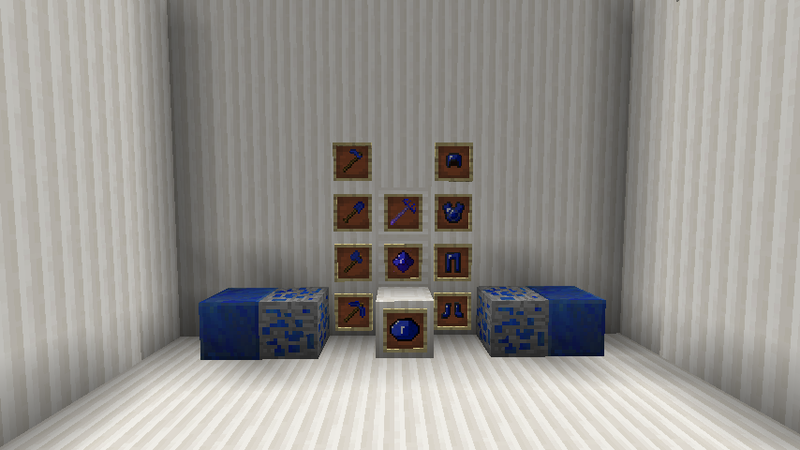 So when one wears a Lapis Chestplate, it is said that one will grow gills and applies a Water Breathing II potion effect on the player. 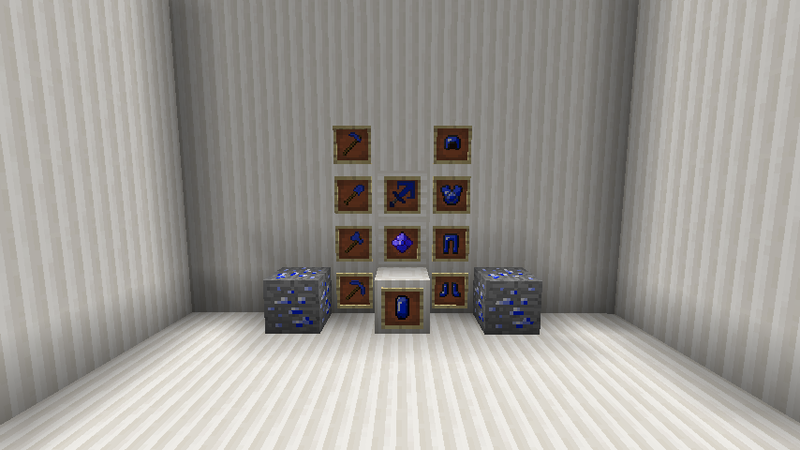 Lapis Lazuli is better than iron but not as good as diamond, its ore spawns between where it normally would which is between the layers of 1-31. Its tools have 852 uses and its armor values are +1 more to iron. 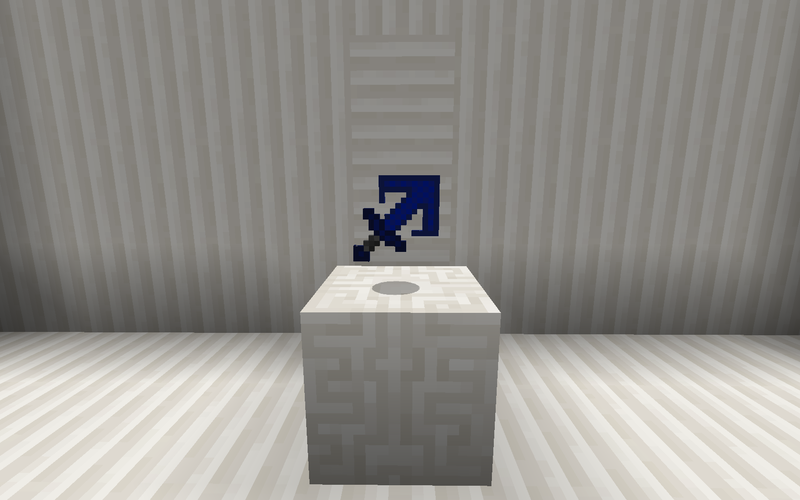 The Farmers Magic Rake can be used to grow crops,saplings and mushrooms infinitely. It has knock back 2 and can break melons and pumpkins faster.